Starbucks has been making a big push to convince people to sign up for its mobile payment app, which helps the company build customer loyalty. That's in part because customers earn reward stars for each purchase, which can be cashed in for free drinks or food. 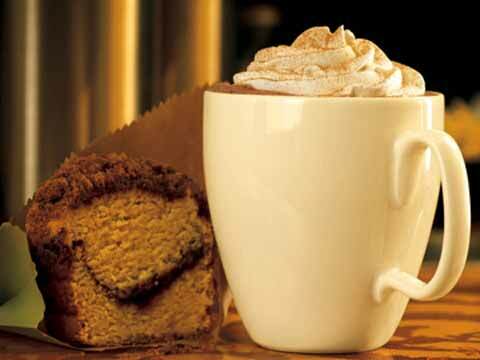 Already, Starbucks says 15 percent of its purchases are made with mobile devices. The "pay ahead" option is also intended to help win over customers who might otherwise be discouraged by the lines at Starbucks, particularly during the morning rush. Other chains including McDonald's and Taco Bell have been scrambling to roll out mobile payment apps; Dunkin' Donuts rolled out its payment app in 2012 and has been pushing to get customers to download it. To drive traffic to its cafes this holiday season, Starbucks also says 10 people who pay with its mobile app or a Starbucks card will be selected to win "Starbucks for Life," which is a food or drink item every day for 30 years, as reported by AP. In a statement, CEO Howard Schultz noted that last year's holiday season saw a "seismic shift" in consumer behavior, with many retailers seeing a decline in traffic as more people shopped online. But he said Starbucks' plans would ensure the company cafes have a strong holiday season.